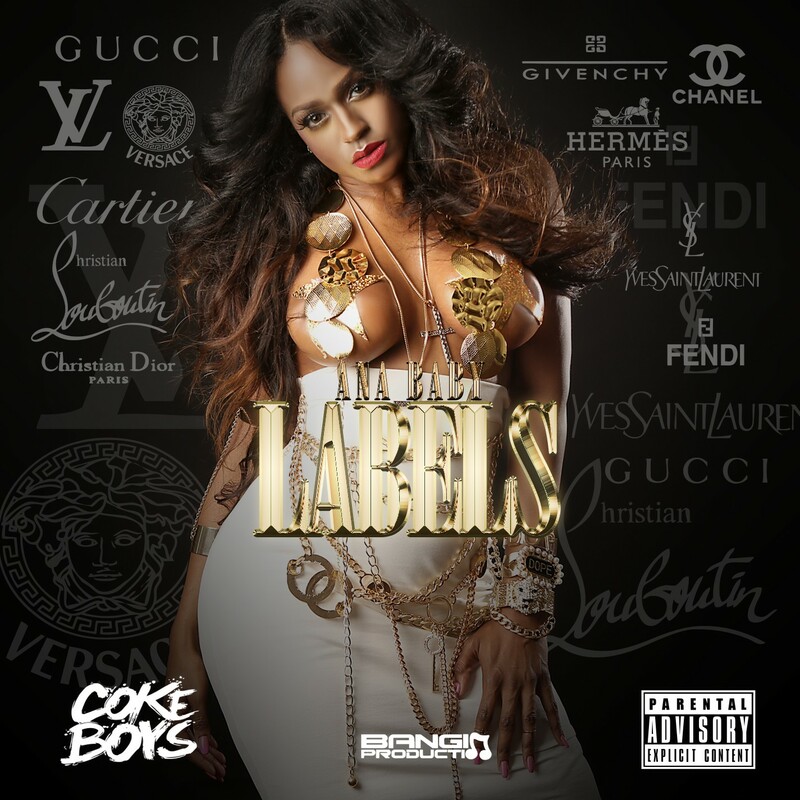 This entry was posted on July 25, 2014 at 7:35 and is filed under Ana Baby, Bronx, Brooklyn, Female Mc's, N.Y., Who you Reppin with tags @theCokeBoys, Ana Baby, coke boys, FEMALE, fendi, gucci, hermes, labels, MUSIC. You can follow any responses to this entry through the RSS 2.0 feed. You can leave a response, or trackback from your own site.